Entertainment Weekly has confirmed that Daredevil will eventually wear his iconic red costume in the Netflix series set to debut in 2015. 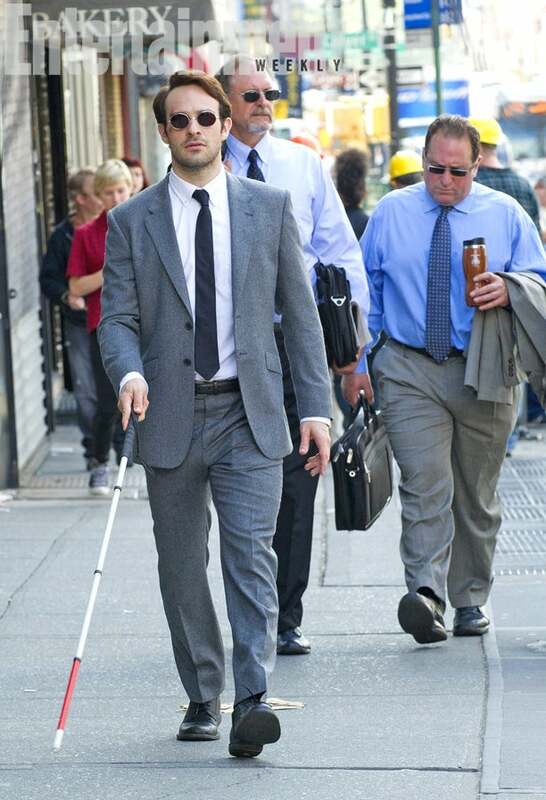 The first images of Daredevil in action have featured a much simpler, black costume inspired by Frank Miller and John Romita, Jr.'s Daredevil: The Man Without Fear miniseries, and showrunners have, up to now, not commented on whether the "real" Daredevil costume would eventually appear in the show. They also released better-quality copies of the photos that appeared in this week's print issue of the magazine. You can see those above and at right. 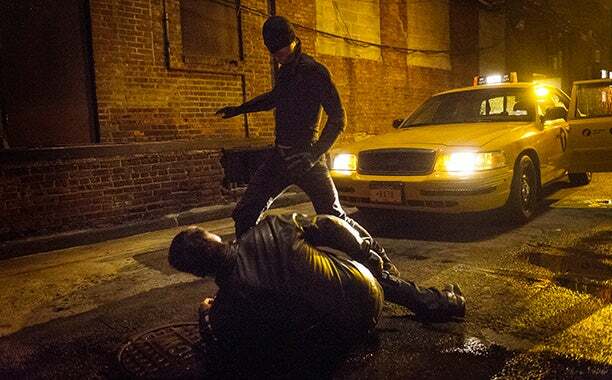 Marvel's Daredevil is coming to Netflix in 2015.